The latest on the upcoming video game. 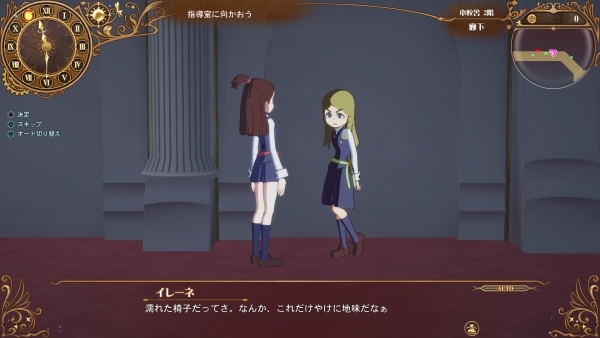 Bandai Namco has released new information and screenshots of Little Witch Academia: Chamber of Time, detailing the Diana Cavendish, Hannah England, Barbara Parker, and Wangari, more sub-quets, a new snow field stage, a “Divine Dragon” boss, and more. 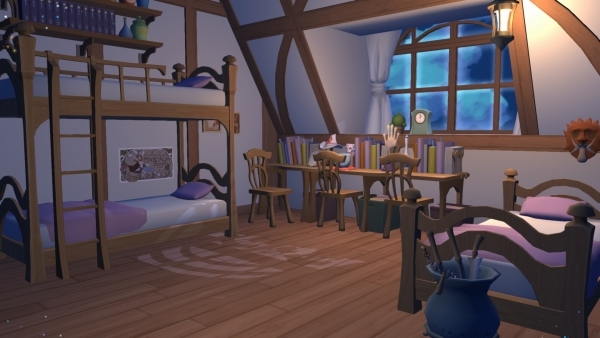 A girl born to a noble family of witches in Britain. 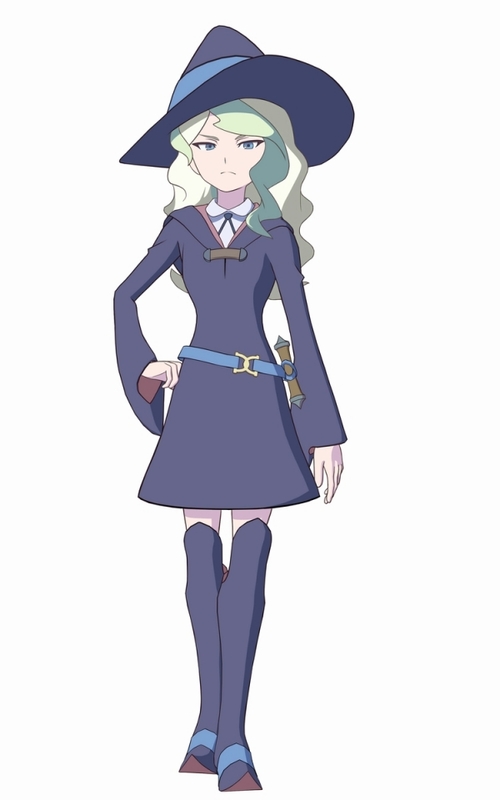 She has a sharp mind and high magic ability, and is said to be Luna Nova Magical Academy’s best student since its founding. 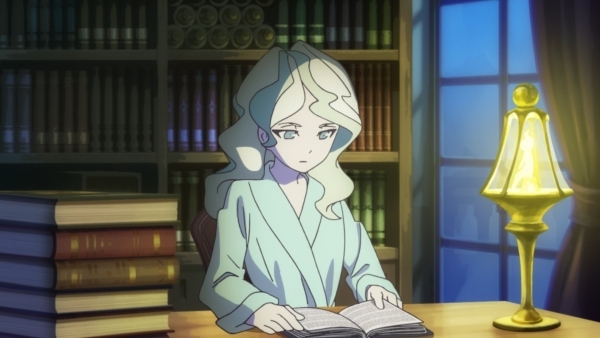 —Diana doing research on the Horologium Room. 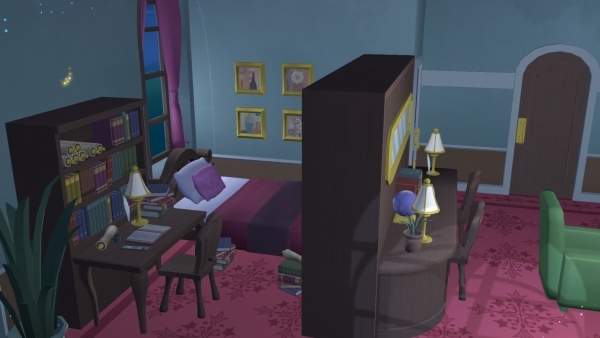 Can she find a clue to break free from the one-day loop? 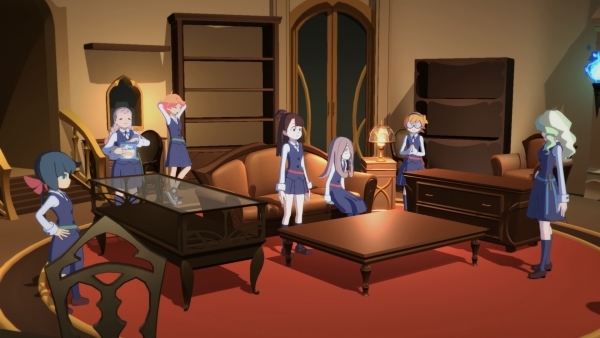 —Diana gathers Akko and company in the Horologium Room to explain the origin of the occurring disaster. A girl often seen with Diana. 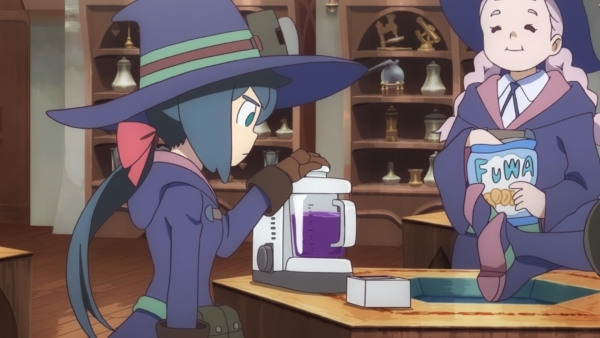 She tends to make fun of Akko, a girl does not come from a family of witches. 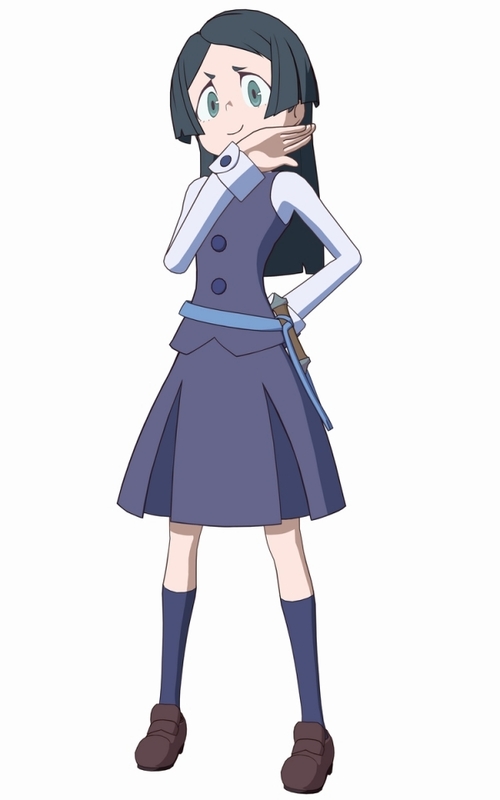 While Diana speaks politely, she always speaks in a casual tone. A girl often seen with Diana. 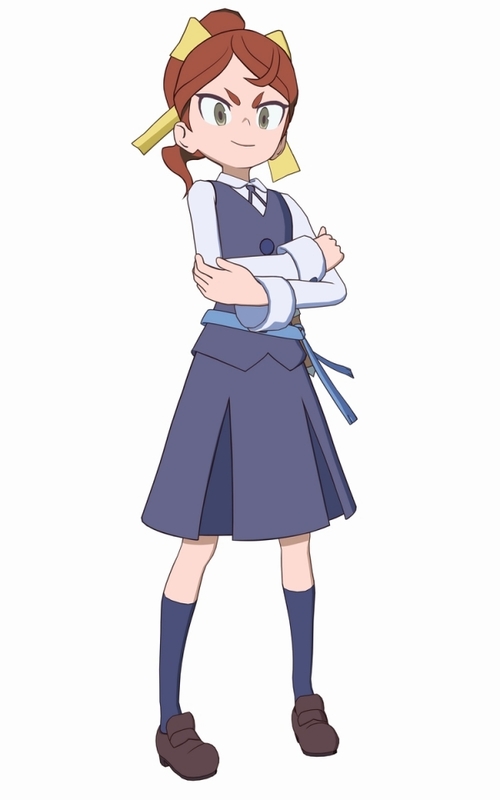 Since she is the daughter of a high-class family, she often looks down on and takes an attitude with Akko. She is a secret fan of the “Night Fall” novel series. 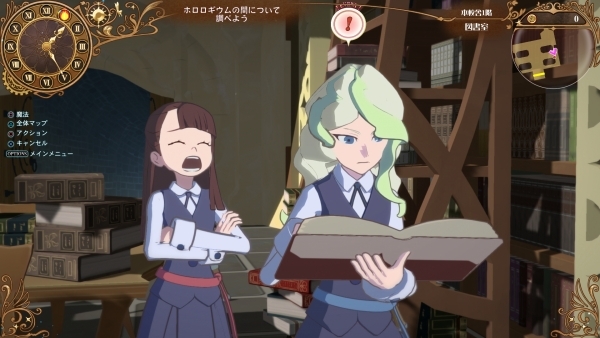 —Barbara and Joanna confront Akko after she eavesdrops on their conversation. 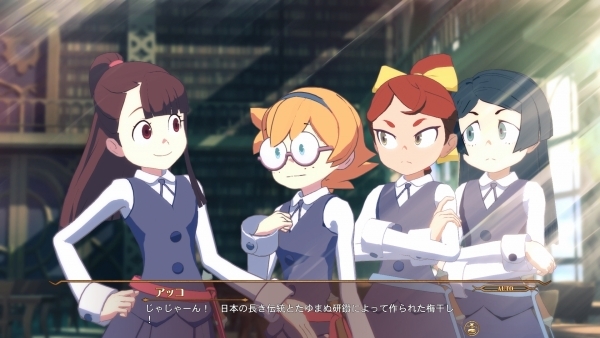 Their attitudes from the anime are well and alive in the game. 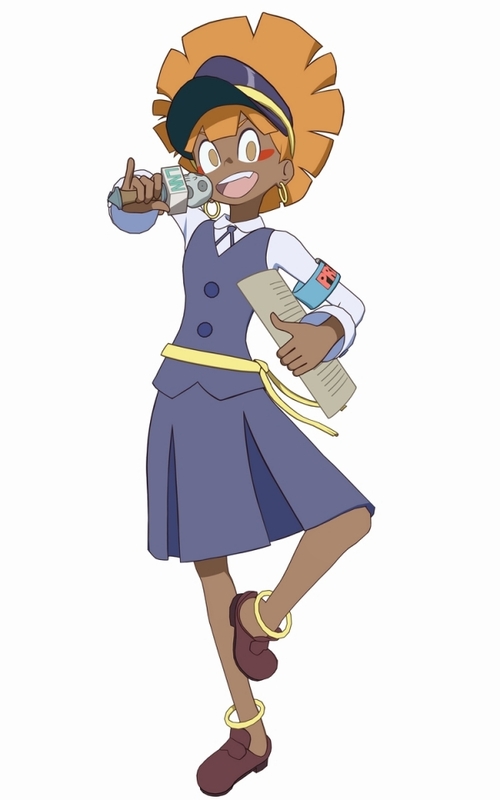 A student reporter in charge of the Luna Nova News Network. 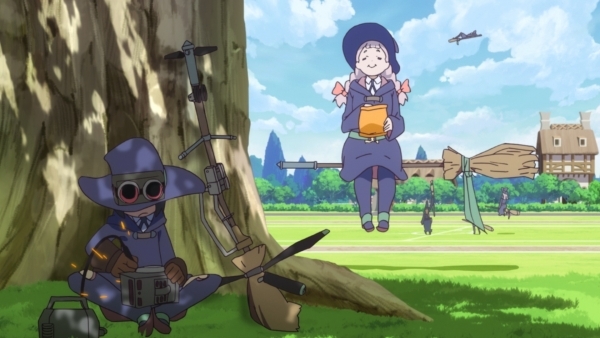 She also works as the announcer for broom races and school events. 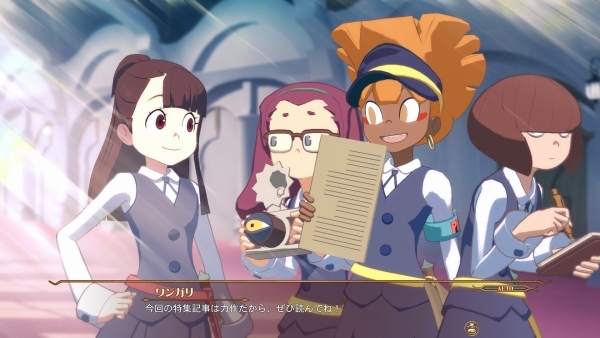 In Little Witch Academia: Chamber of Time, she puts together a newspaper extra on the “Seven Wonders of Luna Nova” with Joanna and Kimberly. 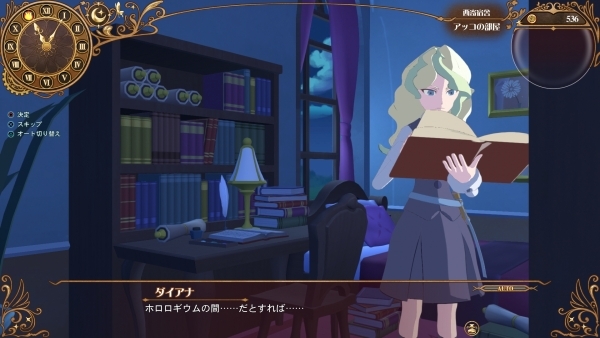 Diana proceeds with her own investigation. 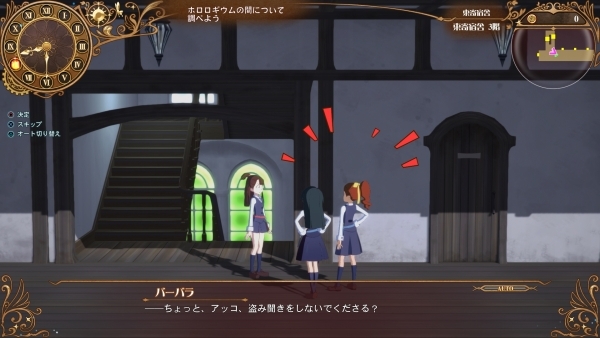 The “Forbidden Door” tied to the dungeon crosses space and time!? 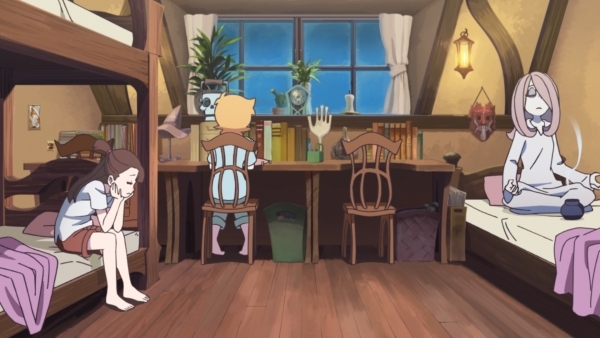 Some kind of mysterious incident with Akko’s favorite pickled plums at the center? Wangari is always looking for a story! 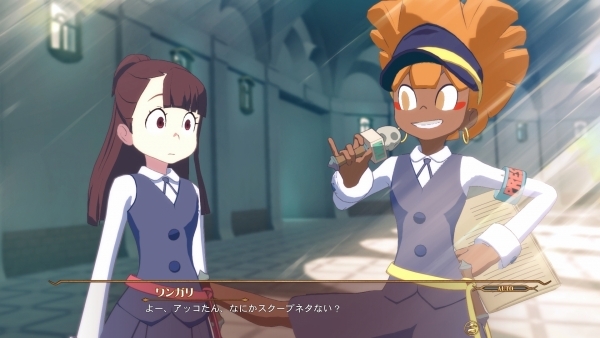 Here she approaches Akko asking if she has any scoops. 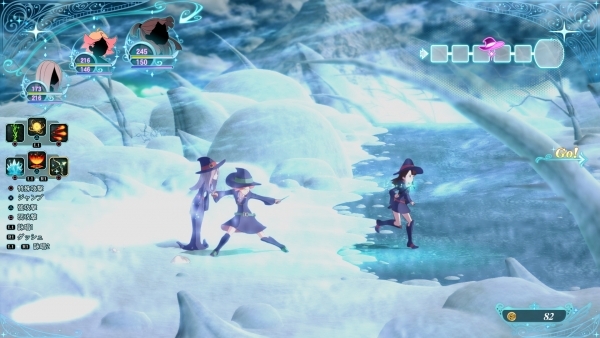 The Gienna Key opens the door to a freezing snow field. 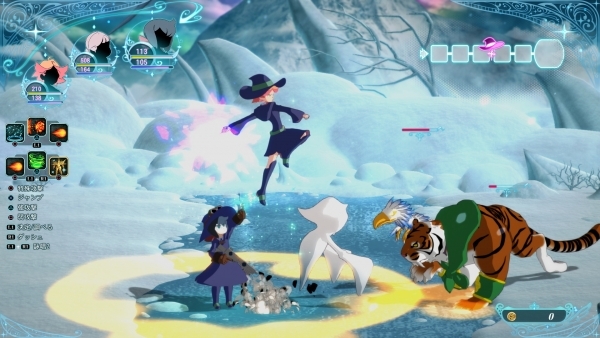 The blizzard conditions and ice at their feet feet may take away your control of the characters. 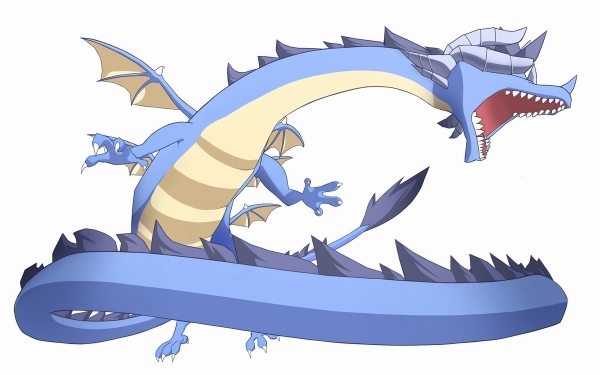 A giant dragon so big, no one has seen its full body. It has the power to see the present, past, and future, and was once revered as a messenger of god. However, it became disappointed with the foolish people who tried to utilize that power, and now spends its days on a cold, snowy mountain where no one steps foot. It has the power to see through time, but it cannot see what is in front of his face due to its curled horns. 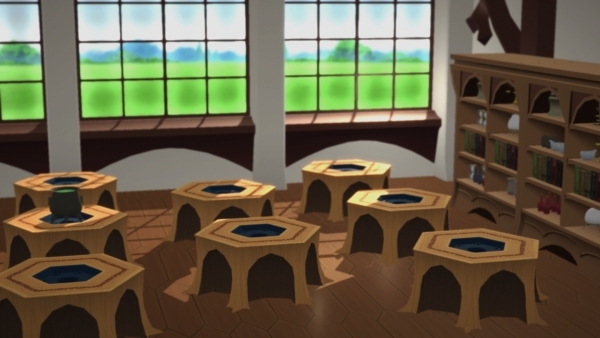 When the seal to the Horologium Room is unlocked, various strange phenomenons will come with it… That was the rumor of the Seven Wonders of Luna Nova that has been passed down for hundreds of years. 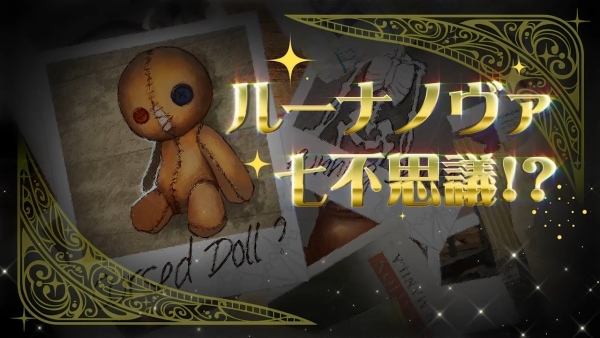 It is said that those who witness the dance of the “Cursed Doll” will stay asleep for three days and three nights. And it is said that those who grasp the “Hands That Grow from the Ground” will be pulled underground. 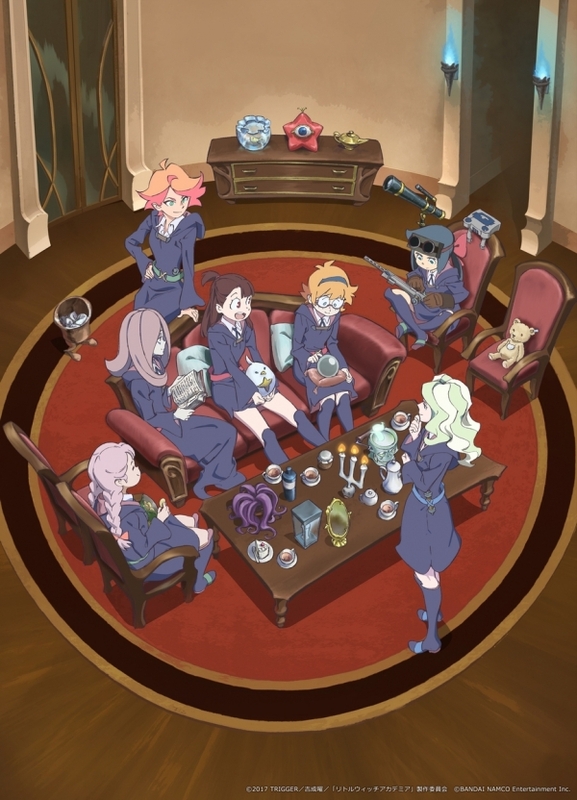 In order to break free of their one day loop, Akko and company must pursue the secret of “Forbidden Time Magic” hidden in the Seven Wonders. 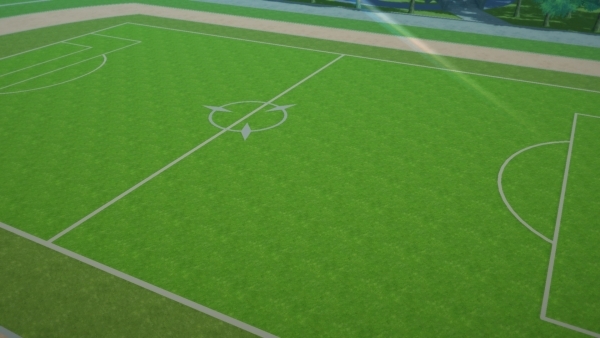 Unlike the other Seven Wonders, this one is rather plain at first glance. According to an article in the school newspaper, one of the chairs in the cafeteria is always wet. 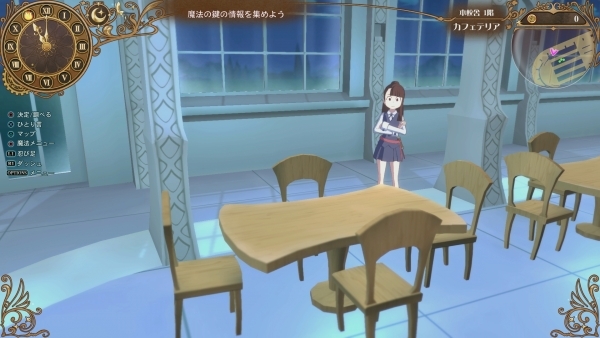 Can Akko solve the mystery of the wet chair…? 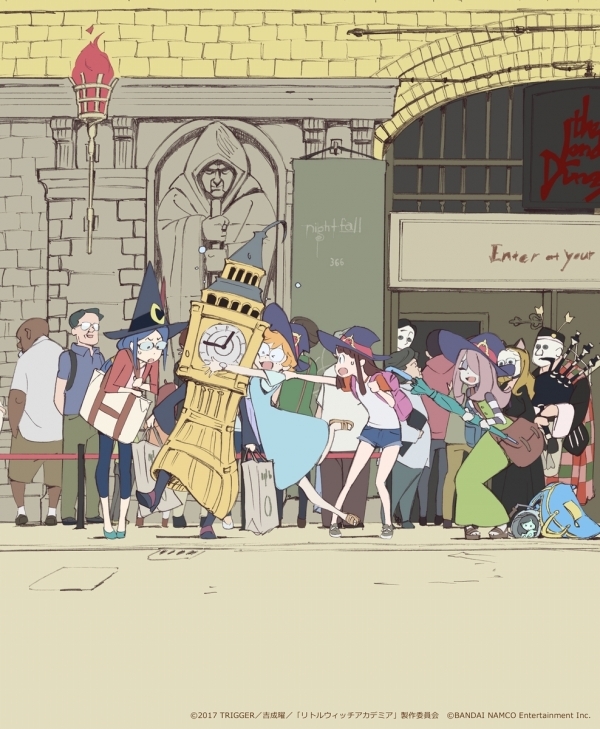 At the end of summer, Akko, Lotte, Sucy, and Professor Ursula make a small “Night Fall” pilgrimage. Saying that it appears in the “Night Fall” novel series, the four head to Stone Circle to see the “Platinum Dawn” that occurs once every 100 years. The drama CD jacket reflecting that story and Japanese limited edition key visual (illustrated by Naoki Takeda, painted by Yukiko Kakita, background by Bihou) are unveiled below.